Doggie Day Spa & Treatments. A dog wash consists of a shampoo, conditioner, coat conditioning treatment + dog cologne and blow-dry, to come home smelling like a million dollars. Our Doggie Day Spa and Treatments are reserved for existing clients of Barc only. This means, if your dog comes for Day care or Dog minding, then we can offer this service to you exclusively. 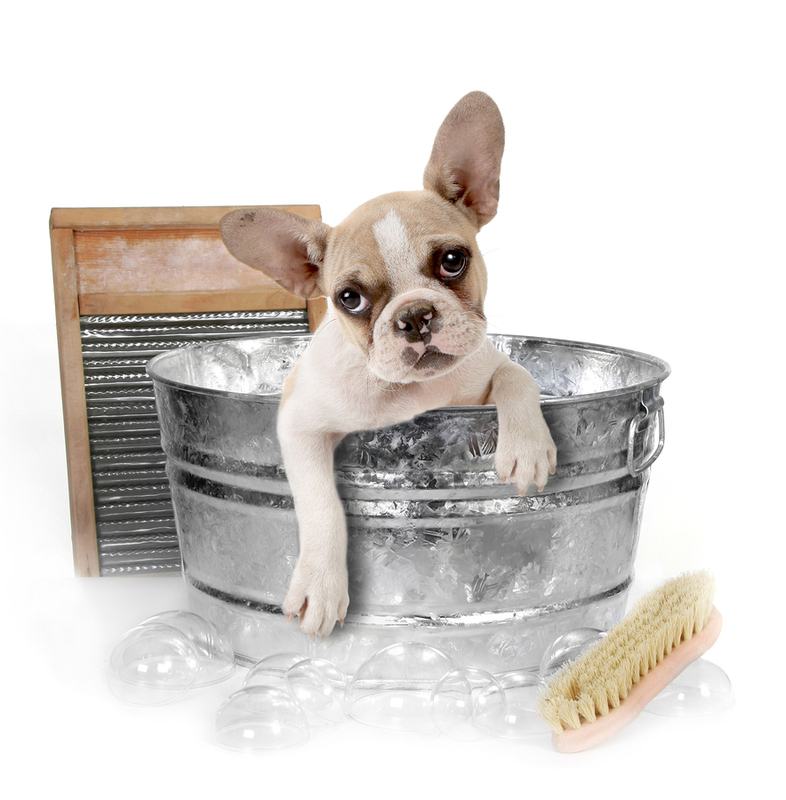 Our dog wash always includes a gentle massage in warm water. We use our Melanie Newman Salon Essentials all natural products to pamper your pooch, leaving him or her soft, shiny and extremely healthy. Please view our grooming range to select which product you would like us to use on your dog. Use the ‘contact us’ button below for a tailored quotation.